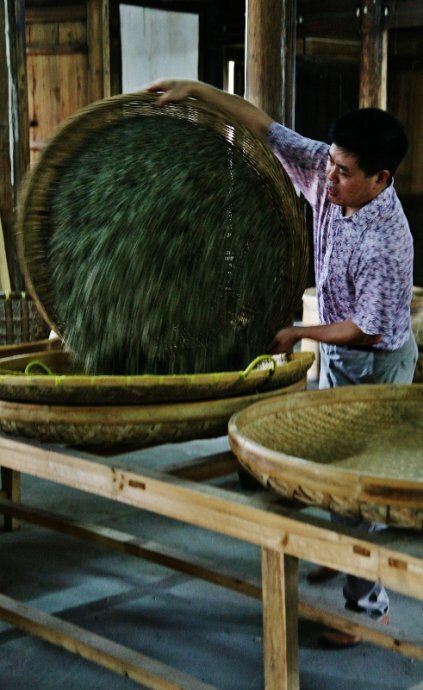 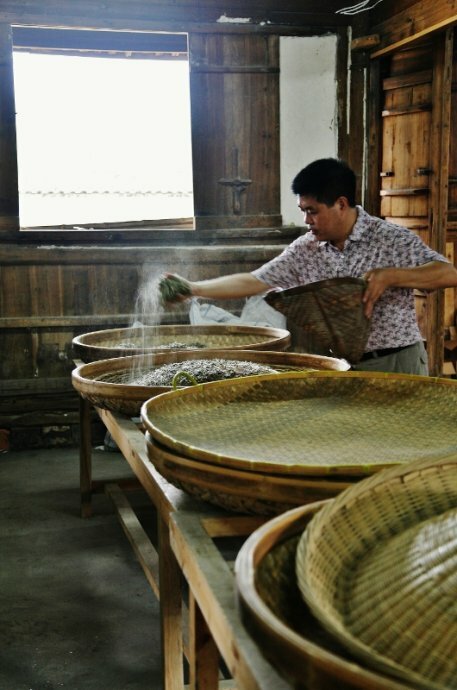 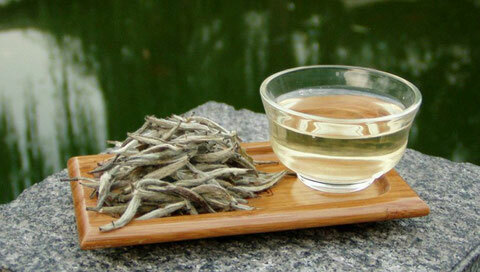 Fuding White Tea (福鼎白茶) was originally produced on Taimu Mountain, Ningde. 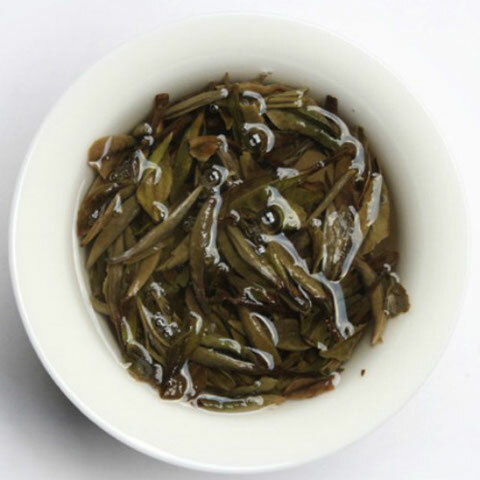 Fuding (福鼎), Zhenghe (政和), Jianyang (建阳) and Songxi (松溪) in Fujian are the main growing and producing regions of white tea in China.Fuding White Tea has two main kinds, Silver Tip White Tea and White Peony Tea, both of which are rare and thus precious in the world. 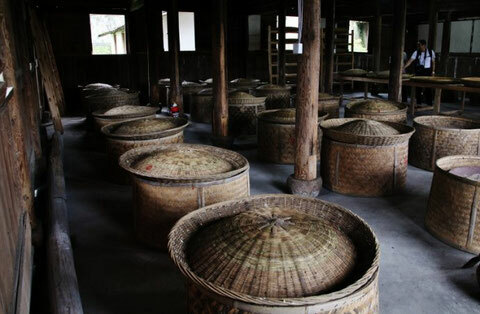 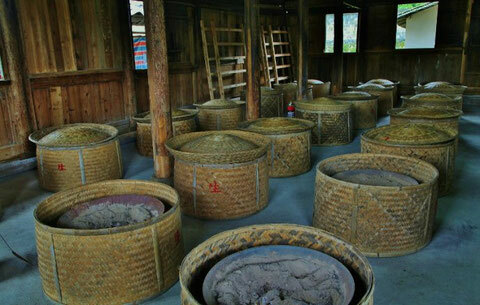 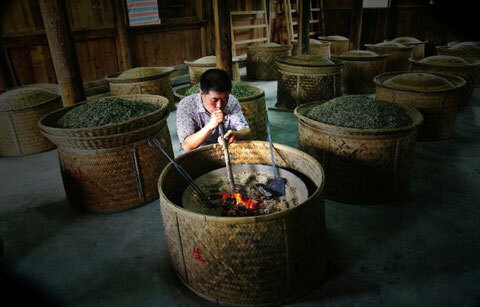 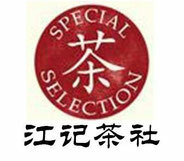 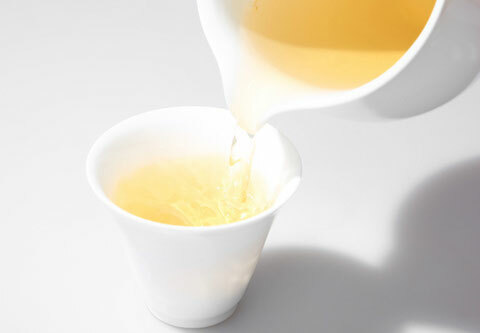 It was named as one of the 10 most famous teas at the 2010 Shanghai World Expo. 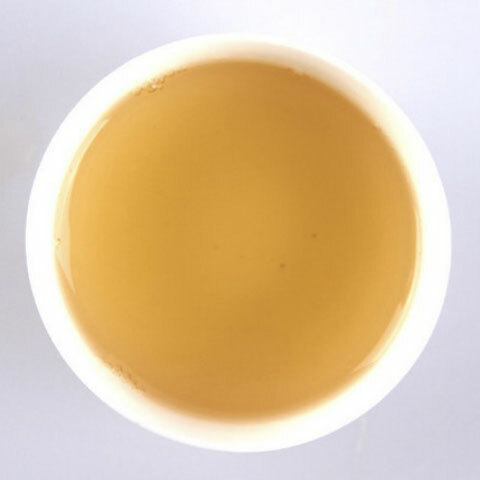 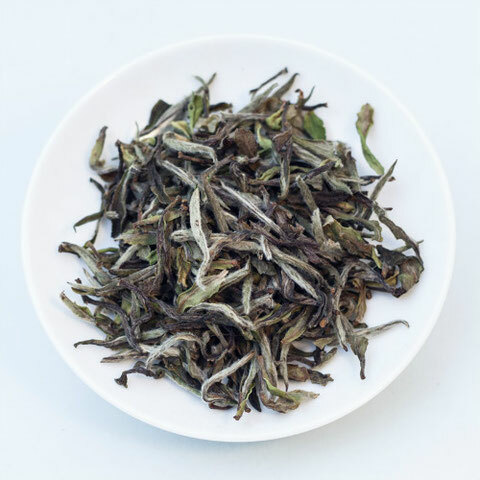 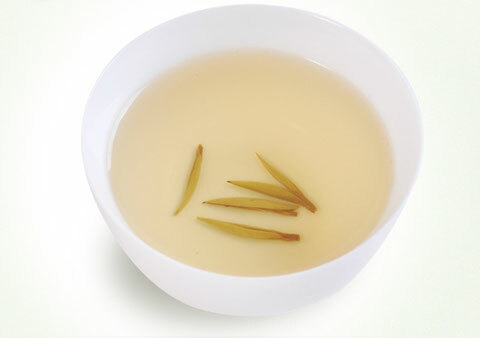 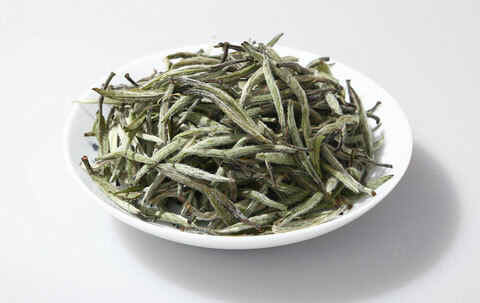 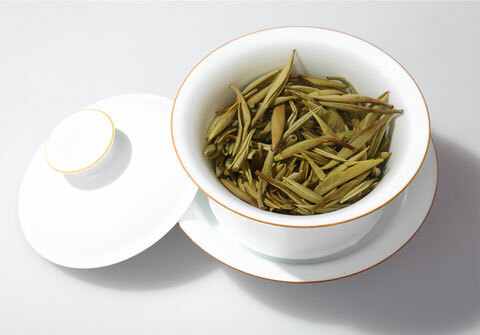 in "Chinese White Tea Wholesale List"